The year round flow of the San Antonio River, attracted American Indian hunters and gatherers and Spanish explorers to its banks. When Spain, apprehensive about French encroachments from Louisiana, expanded its colonization efforts north from Mexico, they settled along this fertile stretch the river. The region today known as the city and suburbs of San Antonio. Beginning in 1690, a series of missions were established strung out along the San Antonio River. Despite a number of set backs, these eastern Texas missions began a period of slow growth through out the 1700s. They served as outpost for the colony’s eastern border as well as way stations on the supply line to the west. The Franciscan missionaries who established the mission compounds sought to build a community that could support the livelihood of those who lived within its walls. To be self supporting a steady supply of water was essential. 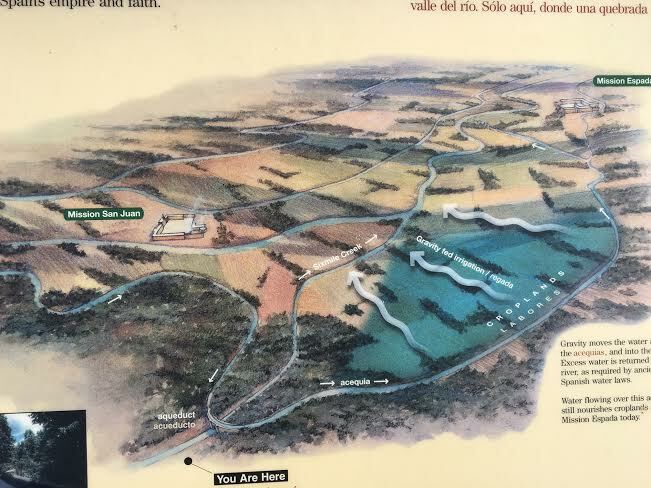 Water from the San Antonio River was diverted into an acequia, over fifteen miles of watercourses constructed to irrigate the farm fields of the mission’s and to serve all of the community needs. Farming was an integral part of the mission system and the region with its with its rich farmland and pasture-lands, became an important supplier of agricultural products to an area stretching from Louisiana to Coahuila, Mexico. 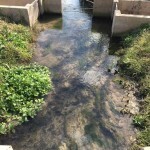 Now, as then, water continues to play an important role in the SanAntonioMission National Historical Park and the adjacent communities. Water isstill flowing though many of the early of the acequia in the park. The Espada Aqueduct built in 1731 still carries water over the Piedras River and is an engineering landmark. The acequia system is a character defining feature of the park landscape and waterpower still used in a historic grist mill to demonstrate the grinding grain. An important new initiative is to restore traditional agriculture to the park. 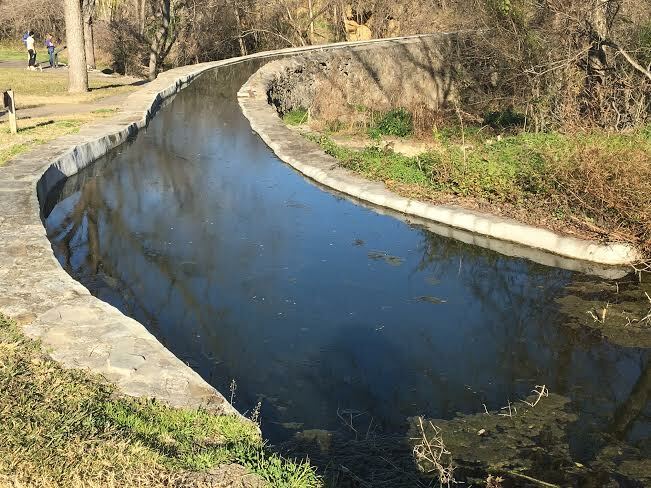 Over the last twenty years, Los Compadres, the park’s friends group, has worked in partnership to repair and maintain the San Juan Acequia, which has the oldest water rights in the state of Texas. The next step is to reestablish and interpret agriculture as part of the story of the San Antonio Mission landscape. Los Compadres have tackled the ambitious project of re-establishing a Spanish Colonial Demonstration Farm at the Mission San Juan on the same historic labores (farmlands) that were cultivated in the 18th century. Los Compadres’ goal is to restore this farmland to its original, and historic, normal daily operations. The groups is raising the funds to maintain the acequias, provide field maintenance, offer research opportunities for secondary and post-secondary schools, support youth organizations who participate in farm operations, and support educational programs for students in both history and agriculture. 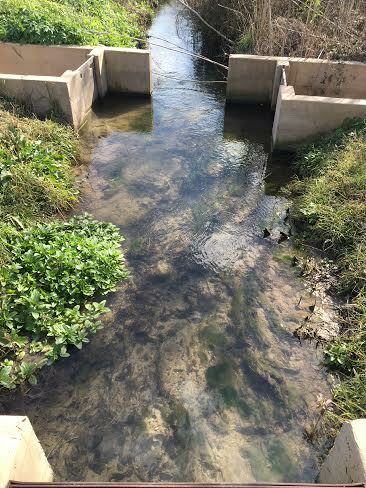 The national park is also partnering with local agencies that manage water in the San Antonio River in an effort to improve water quality. Riparian areas along the San Antonio River and the acequias are oases of unique vegetation that provide excellent wildlife habitat. Fish, amphibians, and many species of birds depend of these habitats. 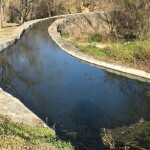 A major project has been restoring the banks of the river along with building a bike trail that connects the five missions with downtown San Antonio. 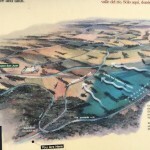 Visitors can already hike or bicycle from mission to mission along the San Antonio River Trail, track the water courses that irrigate the region and visit the landmark Espada Aqueduct. Soon they will also be able to tour another historic element of the landscape – an active farm representing the heritage of the Spanish Colonial period. Offering another rich perspective on the landscape of this newly designated World Heritage site.